Day 3 brought us to discussions and projects revolving around diversity, acceptance, and also bullying. These are all key concepts of the book “I Am Abraham Lincoln ” by Brad Meltzer and made a natural opportunity for discussion as well as a multi-cultural craft. Research on the food told us that Abraham Lincoln often had to be reminded to eat, and preferred simple fare, this day we paid homage to him by making his favorite dessert. We dove again into the book, but focused on the pages about bullying, slavery, and standing up for others rights-even those of animals. We talked about the poor turtle and asked what would you do if you were in that situation? Do you think it was wrong of the boys? Would you speak up? We moved on to slavery. This was my 5 year old’s first introduction to slavery. When I explained to him in simple terms he was sympathetic and responded with sadness. I asked if he thought that it was acceptable behavior to be mean to, or treat someone differently just because the shade of their skin. His simple answer was-no. Ask your child questions like- Do you think that owning any person is right? How would you feel if you had to do hard work all day with no pay? Creating empathy will make it clearer to your child how it was for the slaves. 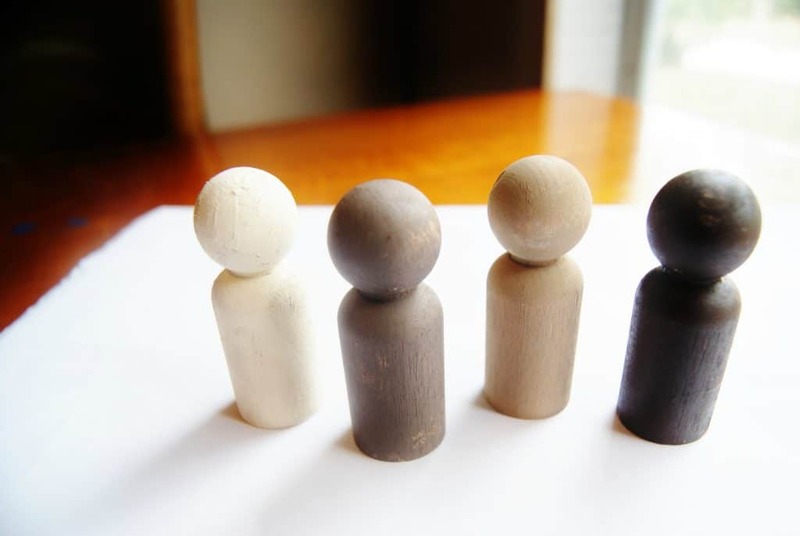 This is a great addition to you child’s toys, simple dolls that include a variety of skin tones to show equality, all are made of the same material, much like we are- flesh and bone. The outside is simply shaded differently. 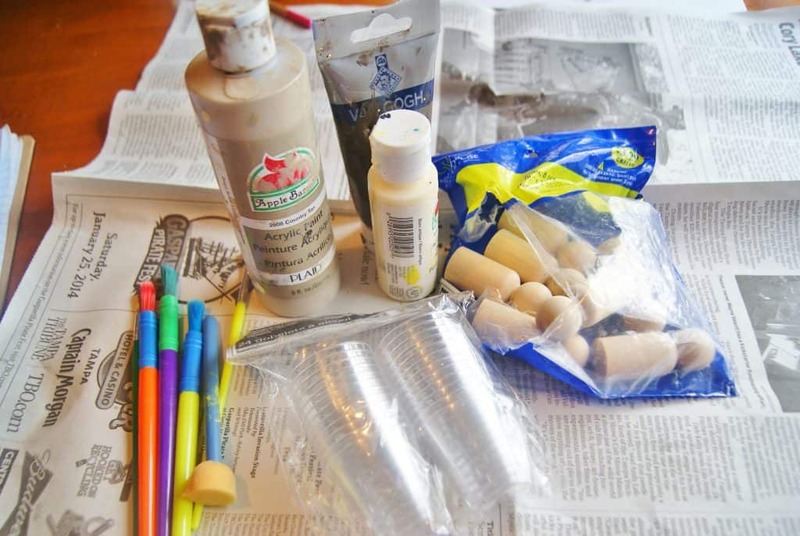 I was able to pick up an 8 pack of unfinished wooden peg dolls at the craft store for just a few dollars or you can order them on Amazon. I figured that 4 was a good base to show a range of skin shades ( the other half is put away for another project) I had the kids paint them each a different color, you could use tiny detail brushes to add facial features, and clothes but I honestly loved the simplicity of just them in their skin- no time period, no clothes to judge- it made them seem less different. They are now in the kids toys and get a lot of play even without faces. 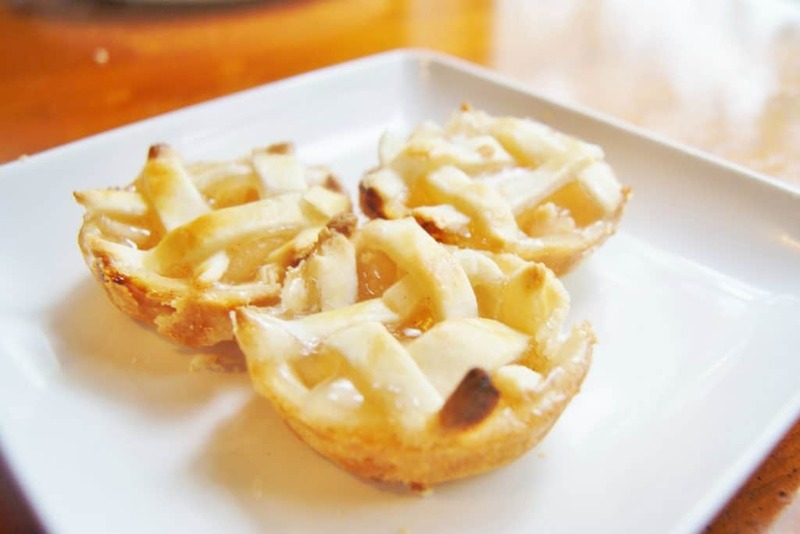 While the book doesn’t mention food, I thought it would be fun to do some online research into Abraham Lincoln’s favored foods, and while he was a man of simple tastes we did discover his favorite dessert was apple pie. Not only would this make a yummy treat but a simple activity that the kids are able to fully participate in. 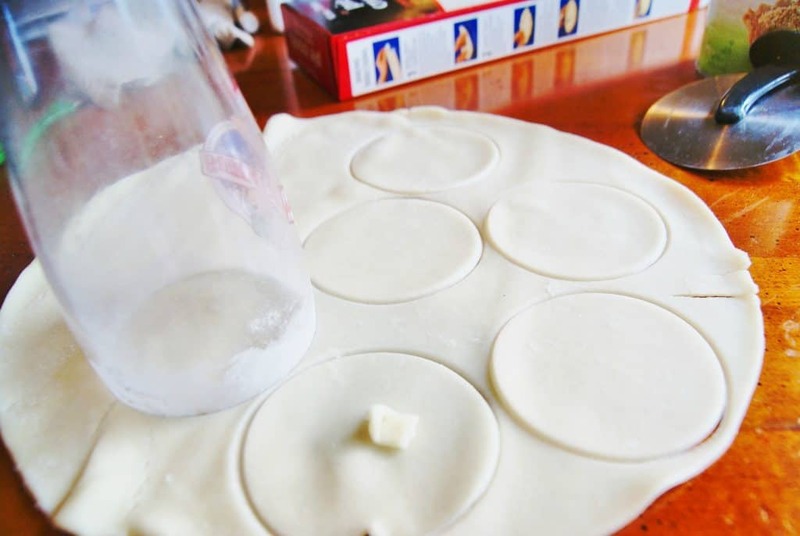 Purchase ready pie crust, lay it out on a flat surface and use a cup to cut circles of dough, cutting them close together. 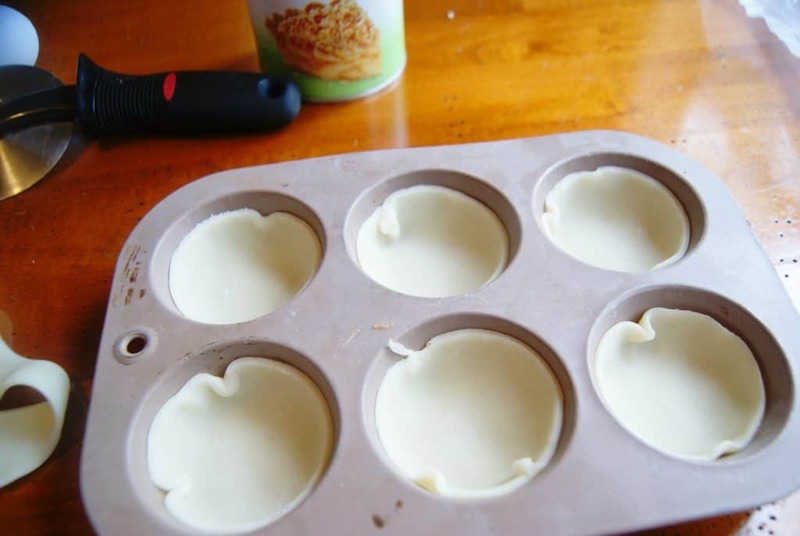 Place each round inside a muffin tin that has been sprayed with nonstick cooking spray. Fill almost to the top of your dough round with apple pie filling. 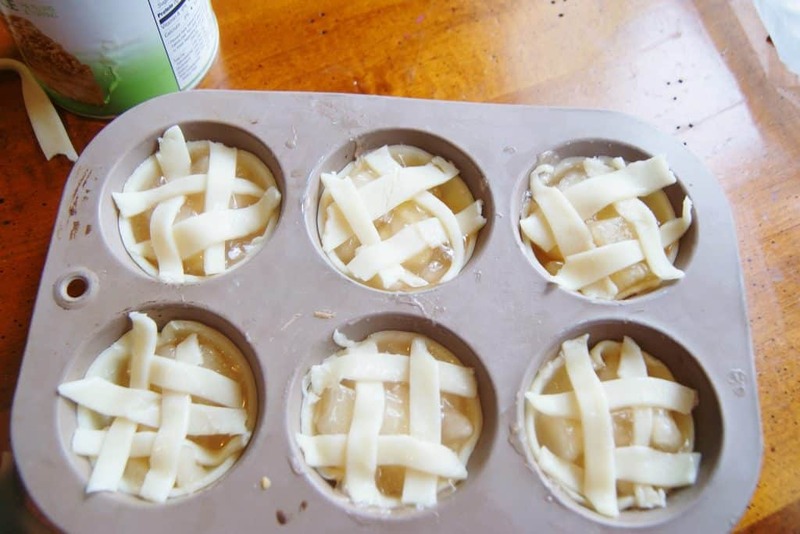 Use a pizza cutter to cut several slices ¼ “ for a lattice top. To create a lattice top lay one slice across, and another in the opposite direction alternating over and under. Pinch the lattice into the bottom shell. 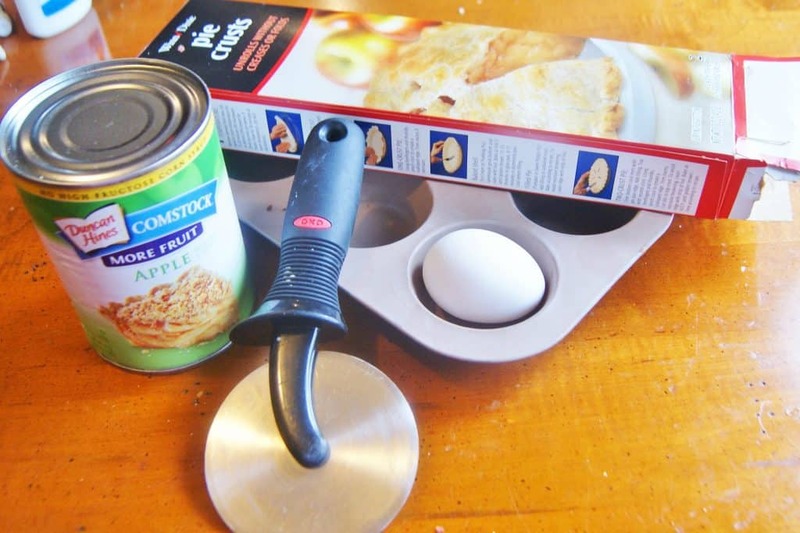 If desired make a wash for your pie crust by whisking 1 egg and 1 Tbsp. of water, brush top crust well before baking according to package directions. Enjoy your dessert together while discussing what you learned today about Abraham Lincoln! 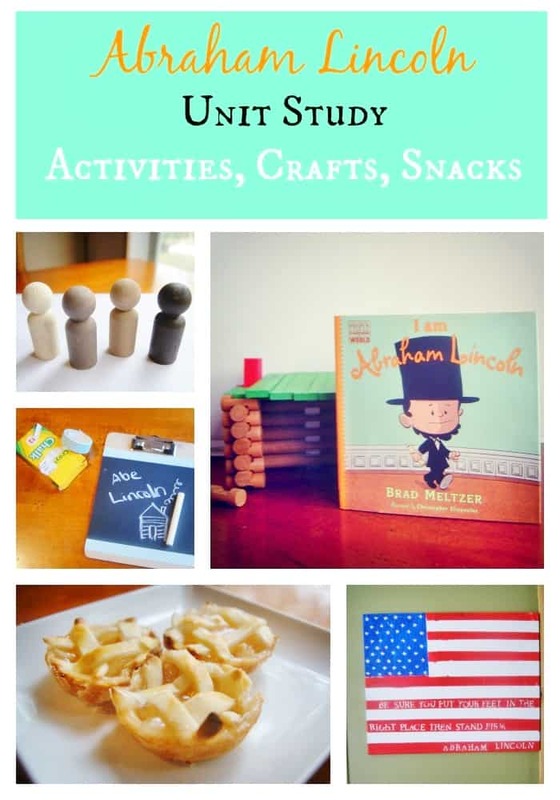 Don’t miss out on our DAY 1 Abraham Lincoln Unit Study where we make a presidential Abraham Lincoln costume, snack and more! Don’t miss out on our DAY 2 Abraham Lincoln Unit Study where we make a presidential stick puppet, log cabin snack and more! Don’t miss out on our DAY 4 Abraham Lincoln Unit Study where we create a homemade “chalkboard”, play Lincoln Sudoku and more! Don’t miss out on our DAY 5 Abraham Lincoln Unit Study where we made an amazing patriotic flag canvas, included a printable writing prompt and more!